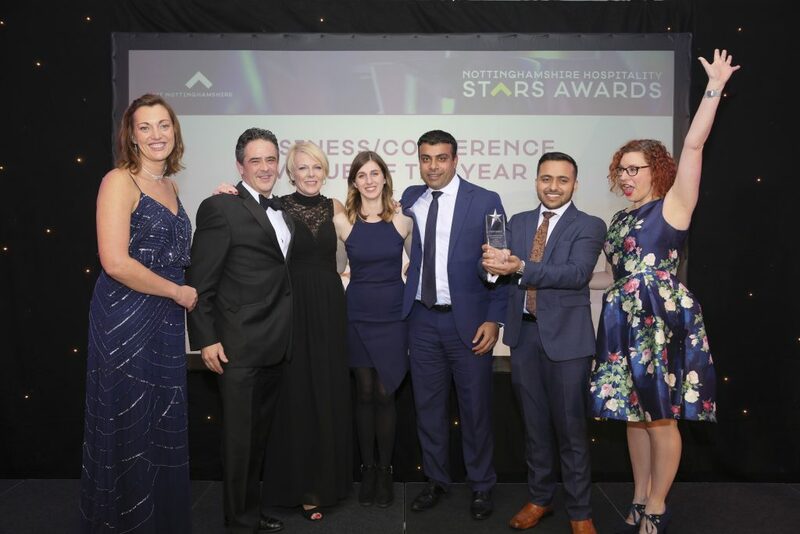 De Vere East Midlands Conference Centre and Orchard Hotel, part of the De Vere portfolio of modern market-leading event spaces and country estate hotels, has won the Business/Conference Venue Tourism Award at the 2018 Nottinghamshire Hospitality STARS Awards, which took place on 1st November 2018 at the Crowne Plaza Hotel. 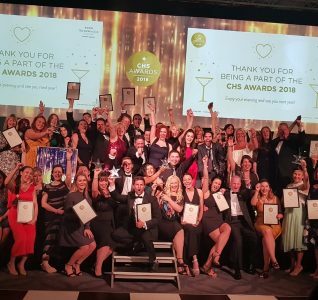 The Nottinghamshire Hospitality STARS Awards recognise the achievements of Nottinghamshire businesses within the tourism and hospitality sector. The awards are organised by Visit Nottinghamshire and produced in affiliation with the Nottingham Hospitality Association and the national VisitEngland Awards for Excellence. 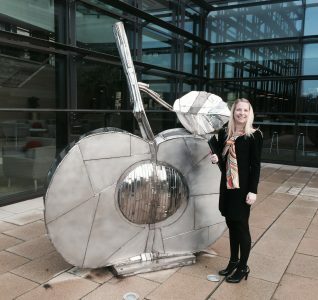 De Vere East Midlands Conference Centre and Orchard Hotel were also finalists in the Hotel of the Year; Sustainable Tourism and Rising Star categories. 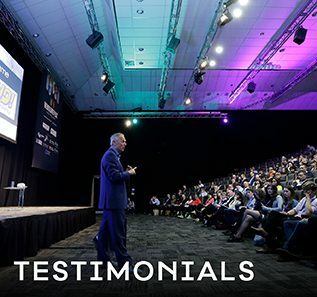 Set in 330-acres of the University of Nottingham’s landscaped parkland, De Vere East Midlands Conference Centre is a modern destination for meetings, conferences, training and business events. 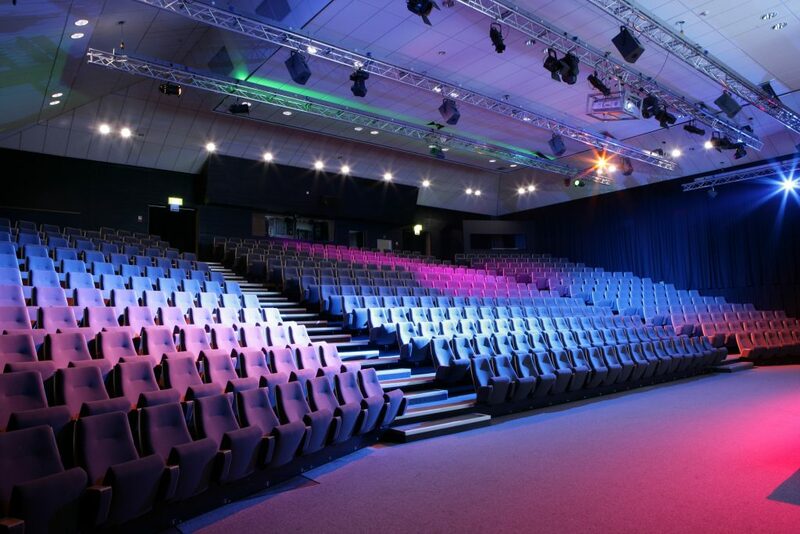 The venue is home to 25 versatile, blank canvas event spaces, some of which are fitted with De Vere’s innovative Smart Space meeting concept, which comprises of nine service elements including inspirational meeting rooms; a personal conference host; tech-savvy support and access to a team of specialists to help ensure delegates get moving and remain motivated throughout the day. 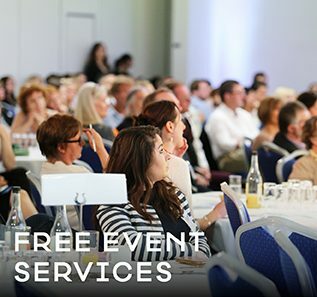 Delegates are also offered nutritionally-balanced menus that have been carefully created by De Vere’s Group Nutritionist, Wendy Martinson OBE, and free super-fast Wi-Fi with a maximum bandwidth of 1GB available throughout the venue. 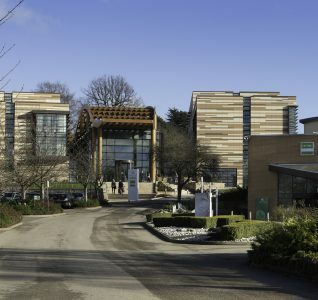 Immediately adjacent is the stylish De Vere Orchard Hotel, which offers bright, modern meeting spaces, contemporary bedrooms, a restaurant, bar and gym.